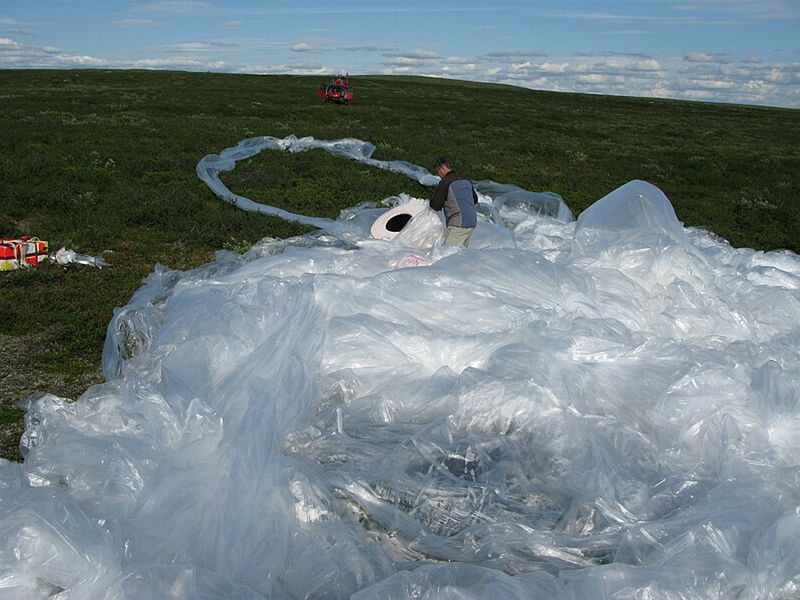 The balloon was launched by Auxiliary balloon method on 7 August, 2009 at 1:25 UTC. 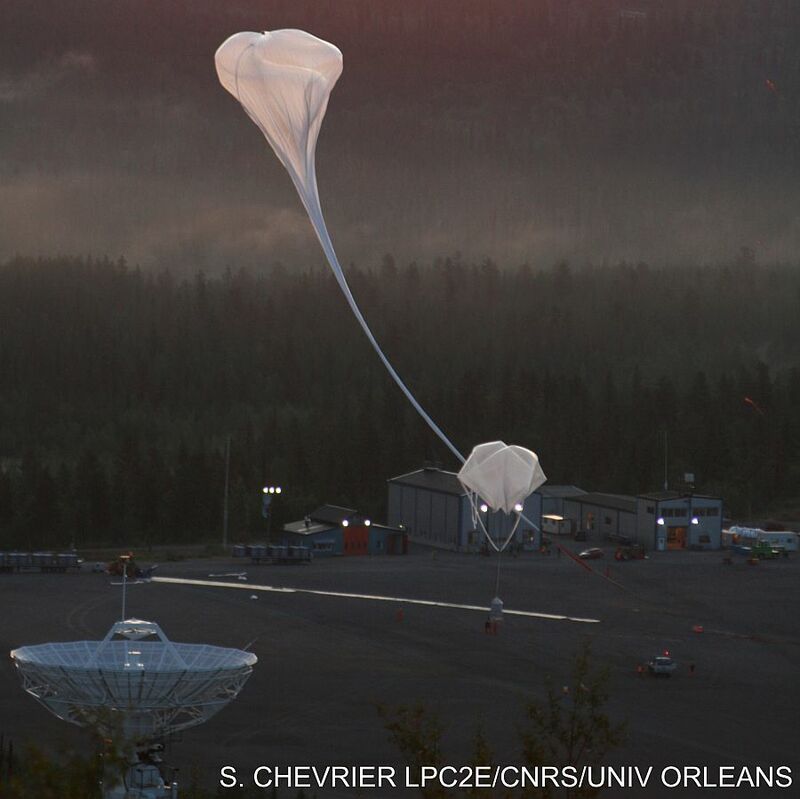 After a nominal ascent phase the balloon reached the ceiling of 34 km and then was valved down to start a slow descent until 6:40 utc when was terminated. 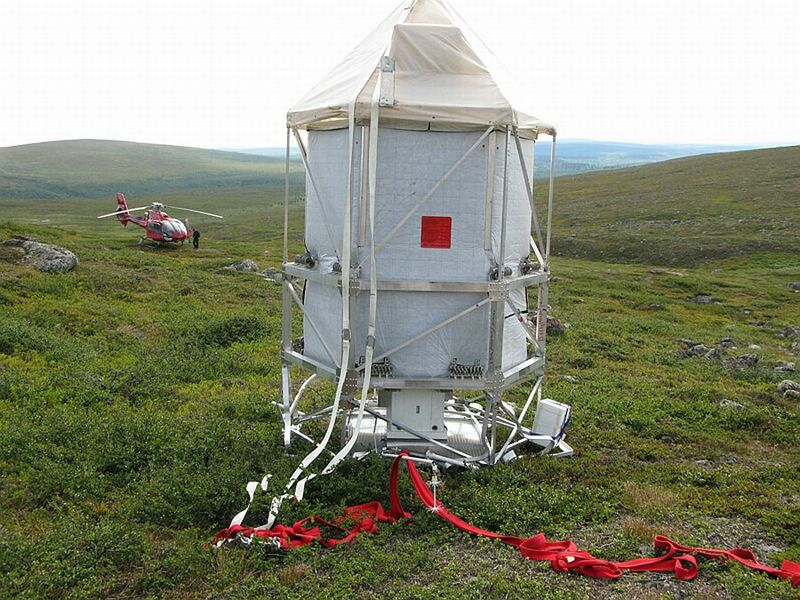 The gondola landed with little damage in a hilly zone inside the Sjaunja Nature Reserve at 67.9°N, 21.1°E, SW of Kiruna and was recovered the same day. 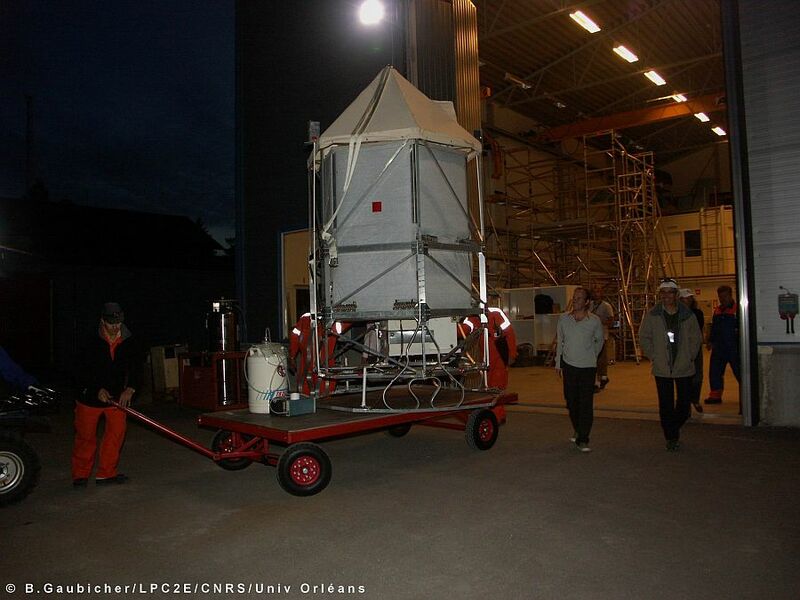 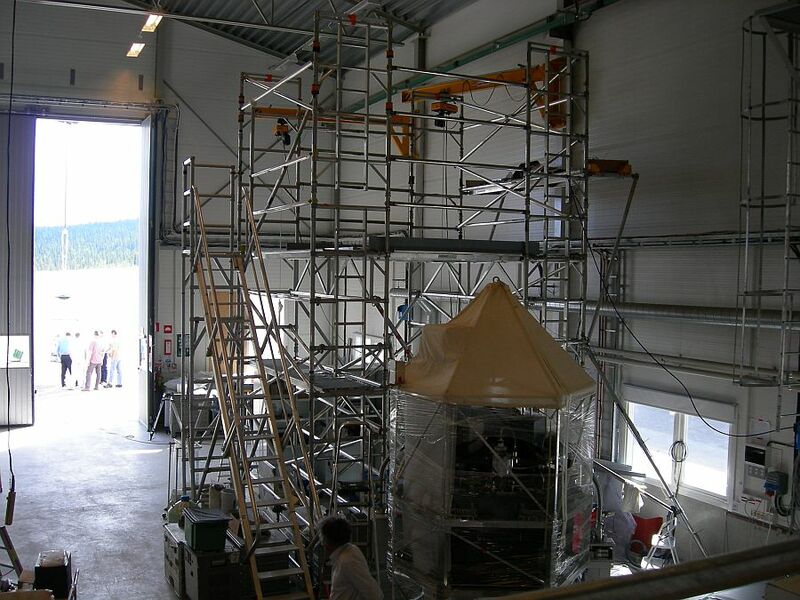 During the flight SPIRALE performed in situ measurements of trace gases (O3, CO, CH4, N2O, NO2, HNO3, HCl) from 9 km to 34 km during the ascent, the ceiling and the slow descent of the balloon, while the STAC instrument performed good in situ measurements of aerosols.